With the release of Nintendo’s financial results today, Switch has cleared another major milestone. Looking at the latest numbers for the console shows that it has officially surpassed sales of the Wii U. As reported a short while ago, Switch has achieved lifetime sales of 14.86 million units through the end of December. Wii U sits at 13.56 million. 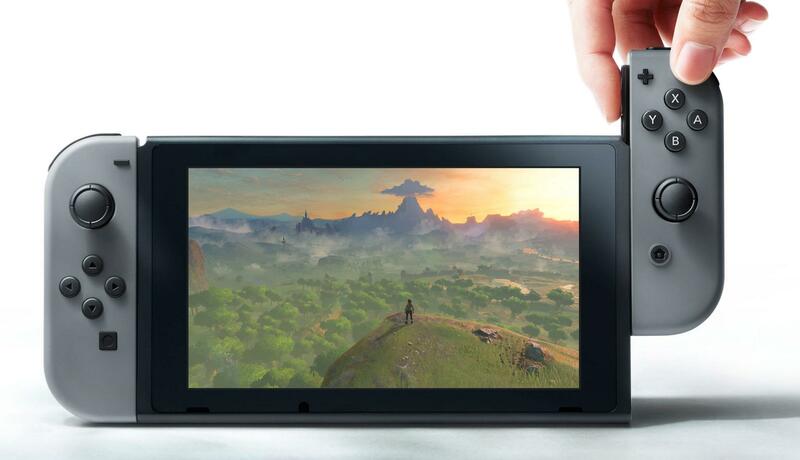 Nintendo said earlier today that Switch sold 12.1 million consoles during the nine month period ended December 31. 7.24 million units were sold specifically during the quarter.